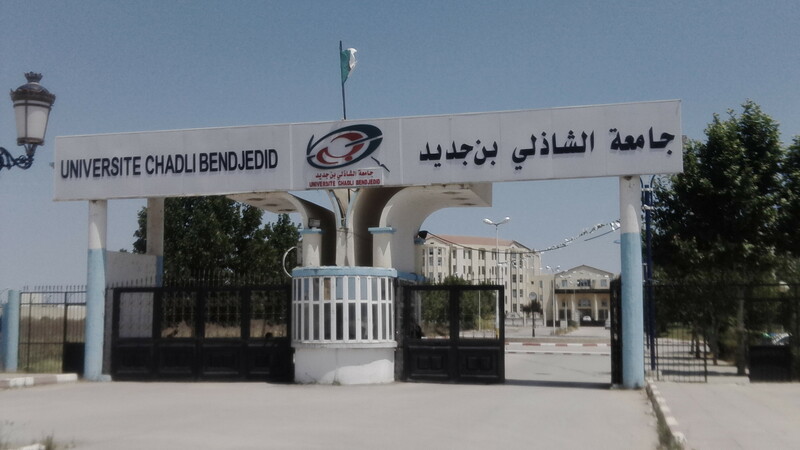 نبدة عن حياة الرئيس و المجاهد الراحل "الشاذلي بن جديد"
Sciences de la nature et de la vie Faiza Taibi, Maheiddine Boumendjel, Walid Boudjema, Mohamed Tahar Diabi, Mohamed Amine Hennouni and Redouane Zenki. The Barbary Ground Squirrel Atlantoxerus (Sciuridae), a Species with Dual Status Offender in the Arab Maghreb, Global Veterinaria16(1) Issue 1992-6197, 2016: 37-45. Zoubida Dendani, Pierre Bezille, Marie –Anne Arcangioli. PCR and PCR-RFLP genotyping of Staphylococcus aureus coagulase gene: convenience compared to pulse-field gel electrophoresis. Comp Clin Pathol. (25). Juillet 2016. pp:1061-1064. DOI 10.1007/s00580-016-2311-4. Farid Benmeziane, Yves Cadot; Mahmoud Soltane, Lynda Djermoune-Arkoub. Identification quantitave et qualitative des flavonoides des trios variétiés de raisin de table cultivés sous un climat méditerranéen par HPLC-DAD. Algerien Journal of Natural Products, 4 :2(2016) :261-270. ISSN : 2353-0391. Nada Nouri, Oualid Merabet, Moussa Houhamdi, Zihad Bouslama. Biodeversity and phenology of aquatic birds in Highlands’s wetlands of Oum El Bouaghi (Nort-eastern Algeria). Advance in Environmental Biology, 10(5) May 2016: 39-45. ISSN-1995-0756. Ghoulam Tiar, M. Tiar-Saadi, S. Benyacoub, R. Rouag, P. Siroky, The dependence of Hyalomma aegypyium on its tortoise host Testudo graeca in Algeria. Medical and Veterinary Entomology, (30), 2016,pp: 351-359. Doi:10.111/mve.12175. Zeghdoudi Mourad, Nardjes Bouzidi, Latifa Merdaci, Leila Aoun. Gangrenous Dermatitis Associated with Aspergillosis in Broiler’s Flock in Eastern Algeria: A Case Report. GLOBAL JOURNAL OF ANIMAL SCIENTIFIC RESEARCH, 4(1) 2016,pp: 1-4. ISSN: 2345-4385. Nacera Hennouni, Kaouter madi, Faiza taibi, Tahar Kestali, Salim Etsouri, Mokhtar Boudelaa, Influence of serveral substrates on growth parameters and yield of potato minitubers (Solanum tuberusum). Advances in Environmental Biology, 10(7), July 2016: 90-98.Issn 1995-0756. 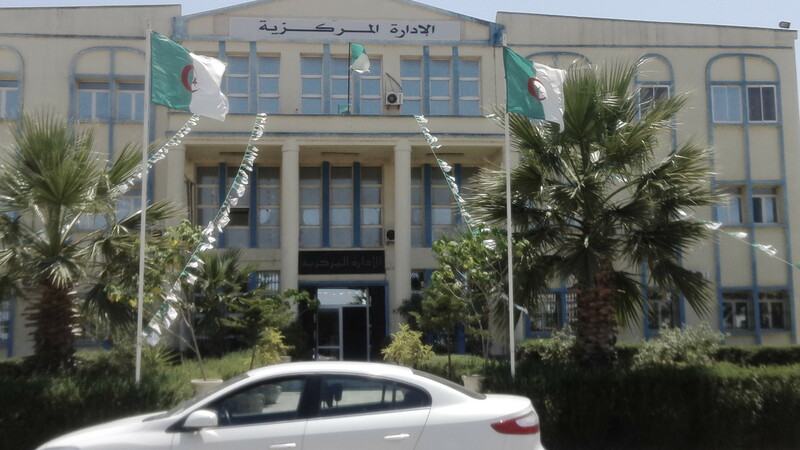 Righi Souad, Benakhla A, Mekroud A, Ouchene N, Sedraoui S. Prevalence of Fasciola hepatica in Galba truncatula detected by MultipexPCR in the province of El Tarf (Algeria).Tropical Biomedicine 33(1), 2016, pp:149-158. ROUAG Rachid, First records of the RainbowMabuya Trachylepis quinquetaeniata (Lichtenstein, 1823) (Squamata: Scincidae) in Algeria, Herpetology Notes, Volume 9 Aout 2016 : 167-169. BOUTABIA Lamia, Bulletin de la Société Royale des Sciences de Liège, Composition chimique et activité antibactérienne des huiles essentielles de Rosmarinus officinalis L de la région de Hammamet (Tébessa-Algeria), Volume85. 2016 : pp 174-189. DJELLOUL Radia, First records of the RainbowMabuya Trachylepis quinquetaeniata (Lichtenstein, 1823) (Squamata: Scincidae) in Algeria, Herpetology Notes, Volume 9 Aout 2016 : 167-169. Sofia Bahroun, Houria Bousnoubra, Nadjib Drouiche, Nacer Kherici, Analysis of wastewater discharges to the Wadi Kebir East River by the environmental discharge objectives (EDO) method, Desalination and Water Treatment, 57, Novembre 2016: 24750-24754, ISSN 1944-3994. SAOUDI Hani, SAoudi Amel, Benchikh meriem, Aoun Leila, Histological followed the sexual cycle of the Mediterranean sardine sardine pilchardus (walbaum 1972) fished in gulf Annaba northeast of Algeria, Iosr Journal of Agriculture and veterinary Science, Vol 9 , Juin 2016, pp: 23-33, issn: 2319-2372. 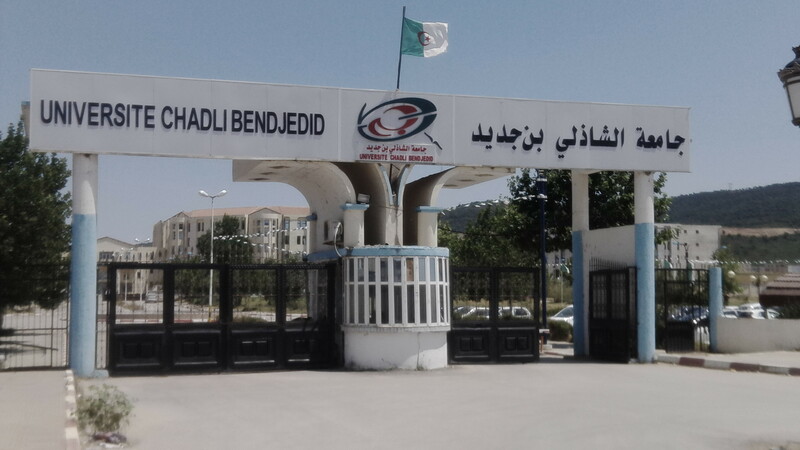 BENRACHOU Nora,RAHAL Lynda, HENCHIRI Cherifa, Analysis of Bioactive Minor Compounds in Theree Olive from Varieties of Olive Tree Eastern Algerian (Bouricha, Limli and Blanquette), Journal of Natural Remedies, Volume 15, Octobre 2016: 153-164, ISSN2320-3358. حربي سميرة، الحكامة الأمنيةٌ وتفعيلٌ سياٌسيةٌ الشرطة المجتمعيةٌ للوقايةٌ من الجريمٌة باٌلجزائر، الحقوق و العلوم السياٌسيةٌ، العدد 12 ، ديسٌمبر 2016 . 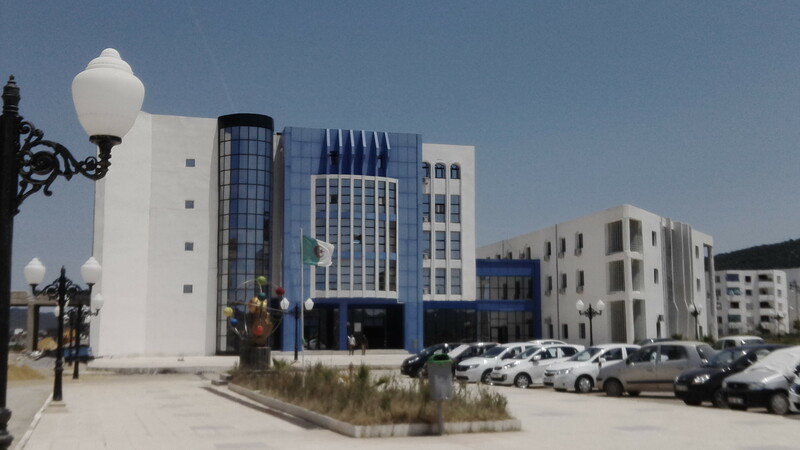 Sciences Economiques Manaa Khanfar. Biofuels and Agriculture : what Complementary Relationship ?. 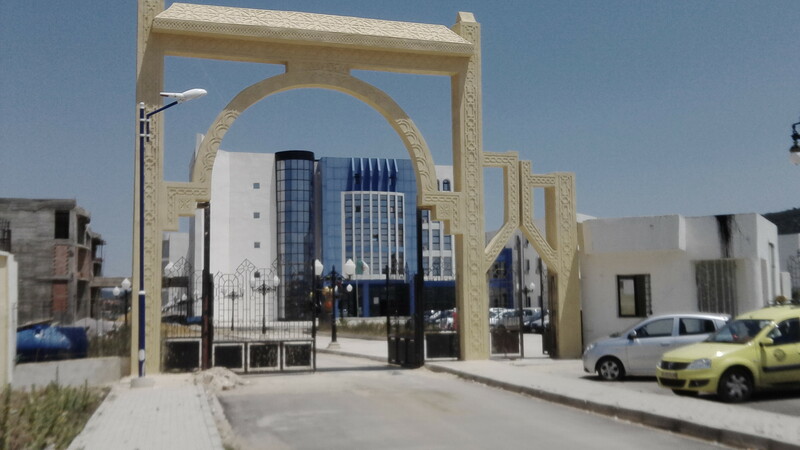 El-Taassol: Economie, Administration et droit.N°45. Mars 2016 :306-311. ISSNN: 1111-4932. 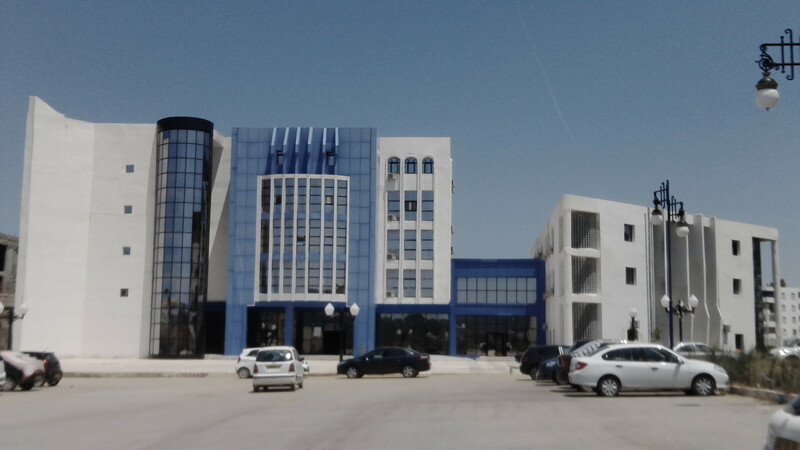 Sciences Technologies HAFS.A ,NALDJIA.A , HAFS.T, Superconducting NB3 al by combustion synthesis structural characterization, Journal of Self-Propagating High-temperature synthesis , Vol25, N°3, 2016, pp159-165. Faculté Des Sciences et de la Technologie : Emploi de Temps S2.